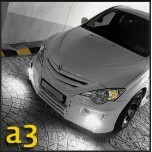 ITEM: Front Lip Aieroparts Set for 2008-2010 GM-Daewoo Winstorm MANUFACTURER : JSW ORIGIN&nbs.. 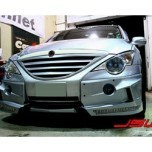 ITEM: Full Aeroparts Body Kit for 2006-2009 Hyundai Santa Fe CM MANUFACTURER : JSW ORIGIN&nbs.. 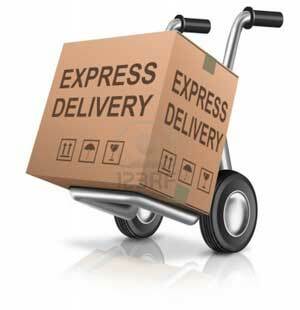 ITEM: Tuning Radiator Grille for 2008-2013 KIA Forte / Cerato MANUFACTURER : JSW OR.. 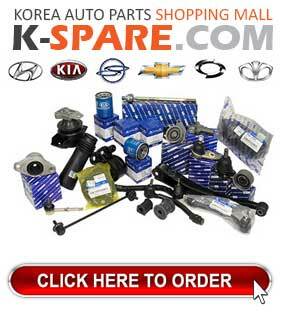 ITEM: M1 Front Bumper Aeroparts Set for 2008-2013 KIA Mohave / Borrego MANUFACTURER : JSW ORI.. 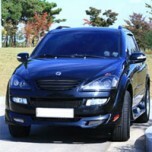 ITEM: A2 Plus Body Kit Aeroparts Set for 2007~2010 SsangYong Actyon MANUFACTURER : JSW ORIGIN.. 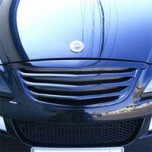 ITEM: A2 Plus Radiator Tuning Grille for 2005~2010 SsangYong Actyon MANUFACTURER : JSW O.. 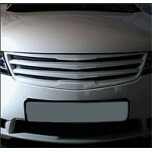 ITEM: A3 Front Aeroparts Body Kit for 2007~2010 SsangYong Actyon MANUFACTURER : JSW ORIG.. 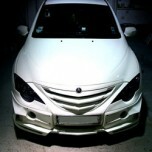 ITEM: Aeroparts Body Kit Front Set for 2010-2011 SsangYong New Kyron MANUFACTURER : JSW ORIGI.. 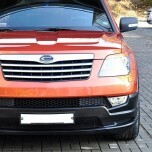 ITEM: Tuning Radiator Grille for 2010-2011 SsangYong New Kyron MANUFACTURER : JSW O..